LE SITE D'ENREGISTREMENT DES BÉNÉVOLES POUR 2019 OUVRIRA LE 1ER MAI 2019. PRÉSENTEMENT VOUS NE POUVEZ VOUS ENREGISTRER A AUCUNE ACTIVITÉ. VOUS DÉSIREZ VOUS ENREGISTRER À UNE DE NOS ACTIVITÉS CI-DESSOUS. DEUXIÈME ÉTAPE CLIQUER SUR REMPLISSEZ UN FORMULAIRE DE DEMANDE À DROITE DE L'ÉCRAN. VOUS DEVEZ CHOISIR C'EST MA PREMIÈRE FOIS OU J'AI DÉJÀ UN NOM D'UTILISATEUR ET VOUS SUIVEZ LES ÉTAPES DU SYSTÈME. THE VOLUNTEERS REGISTRATION SYSTEM WILL OPEN FOR 2019 ON May 1ST 2019. PRESENTLY YOU CANNOT REGISTER TO AN ACTIVITY. 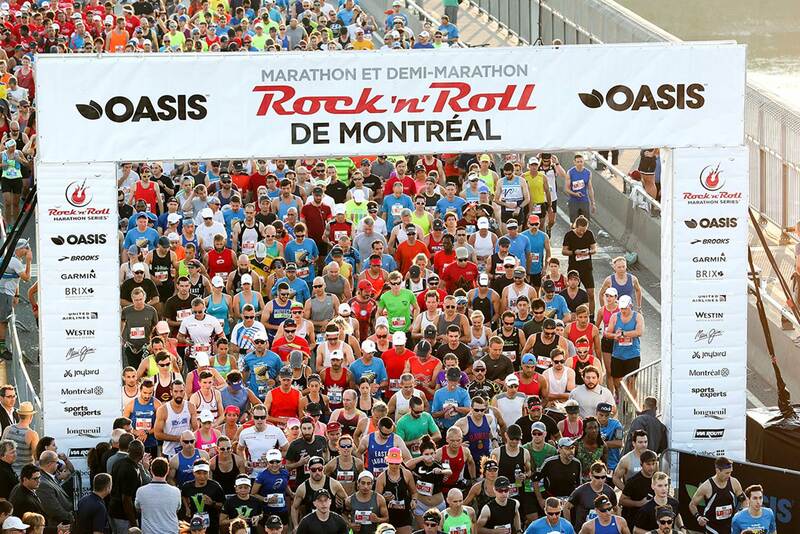 Do not hesitate to contact us at montrealRnrcrew@ironman.com if you have any questions. SECONDLY CLICK ON FILL AN APPLICATION. THEN CHOOSE I AM NEW OR I ALREADY HAVE A USERNAME AND YOU FOLLOW THE STEPS. les 21-22 septembre 2019 / on September 22st-22nd, 2019.